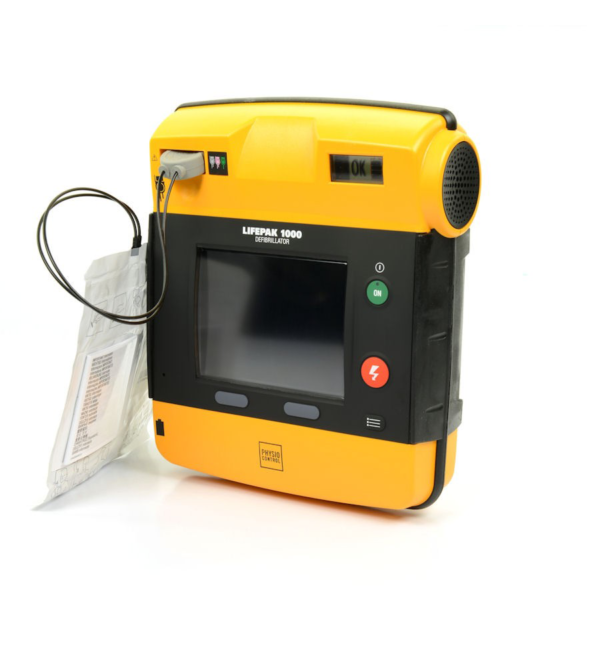 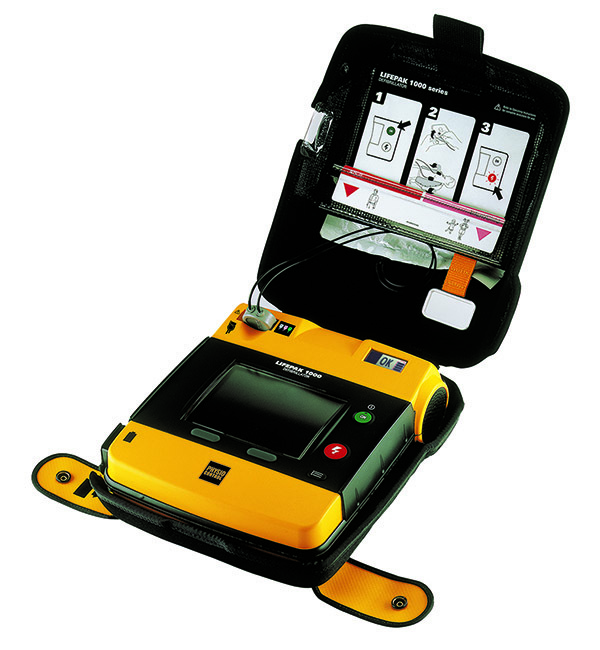 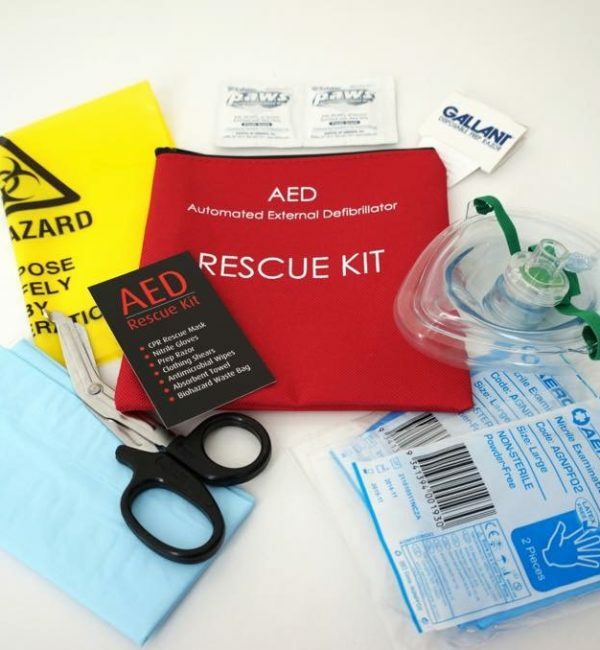 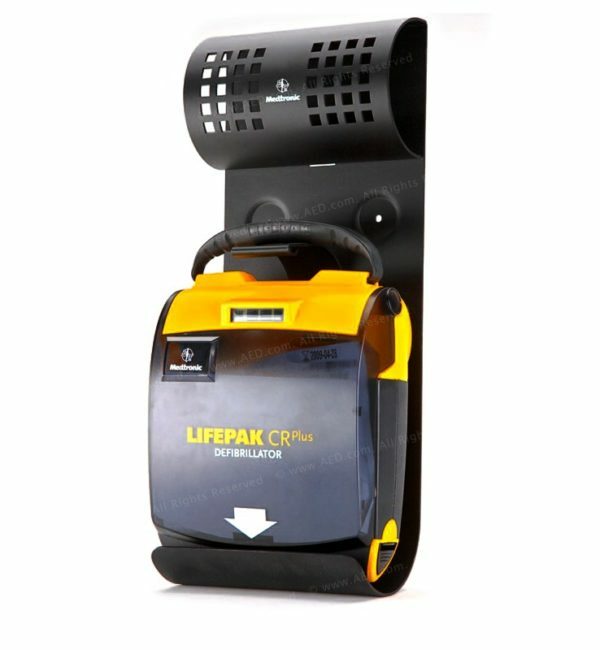 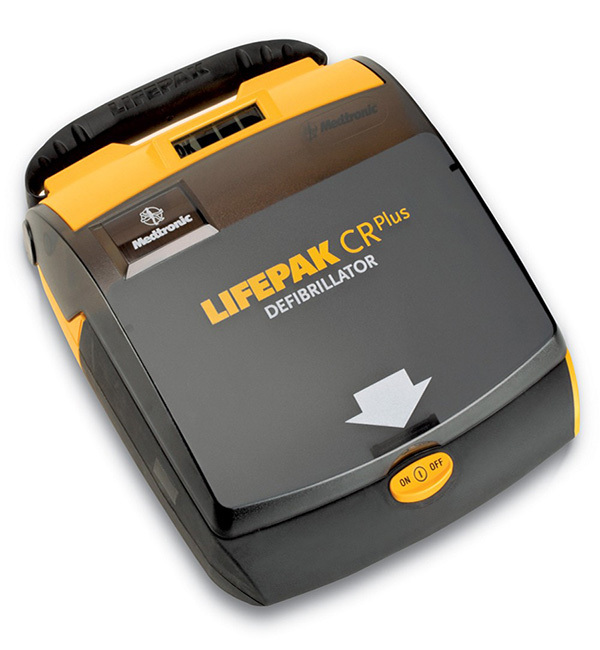 The LIFEPAK EXPRESS Semi Automatic Defibrillator is portable, reliable and easy to use, enabling you to respond quickly to a Sudden Cardiac Arrest (SCA) situation. 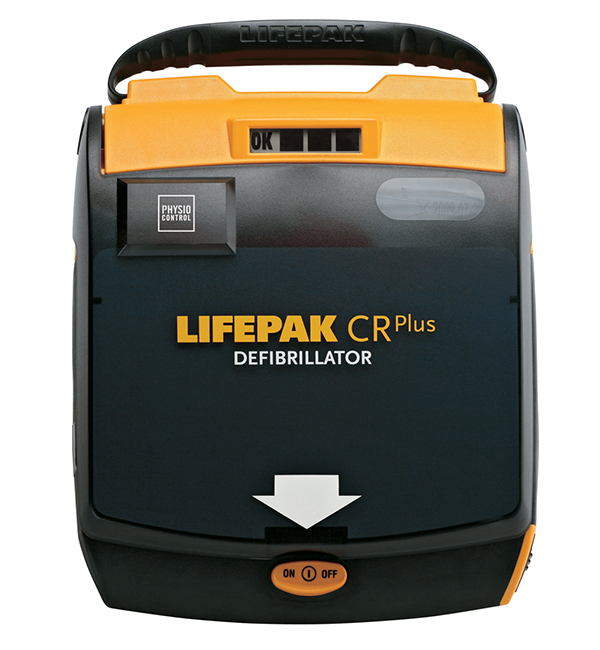 As every minute that passes lessens the chance a victim can be saved, early use of a defibrillator is the only effective treatment. 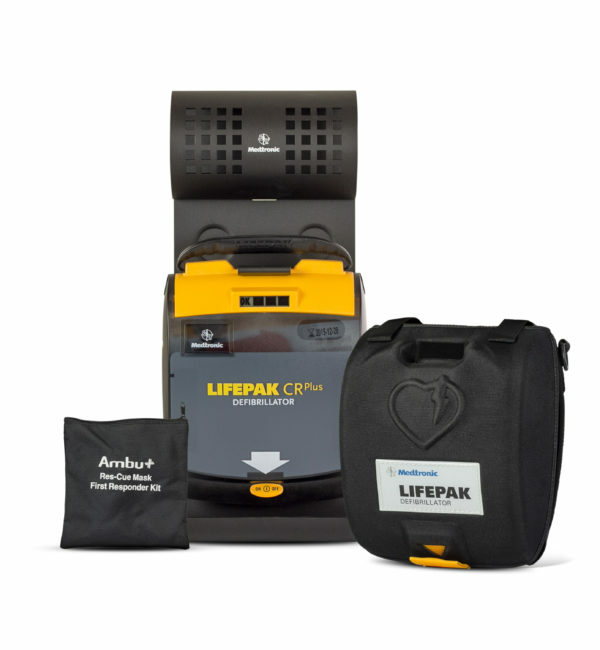 Although not everyone can be saved from SCA, studies show that early defibrillation can dramatically improve survival rates. 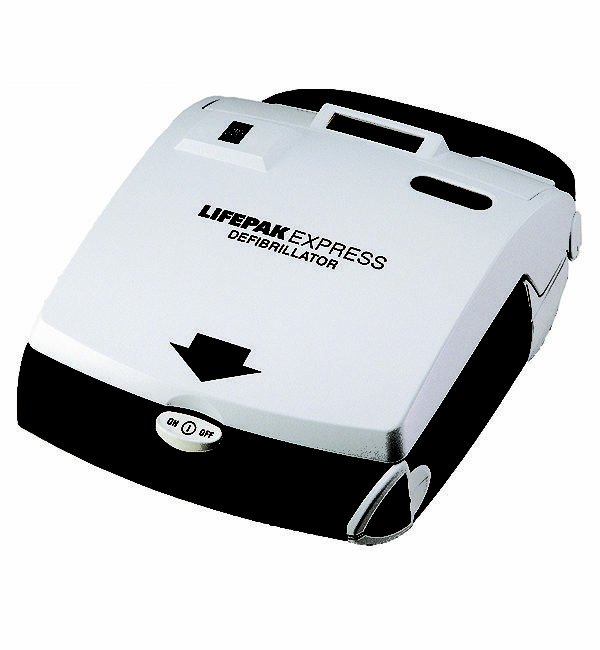 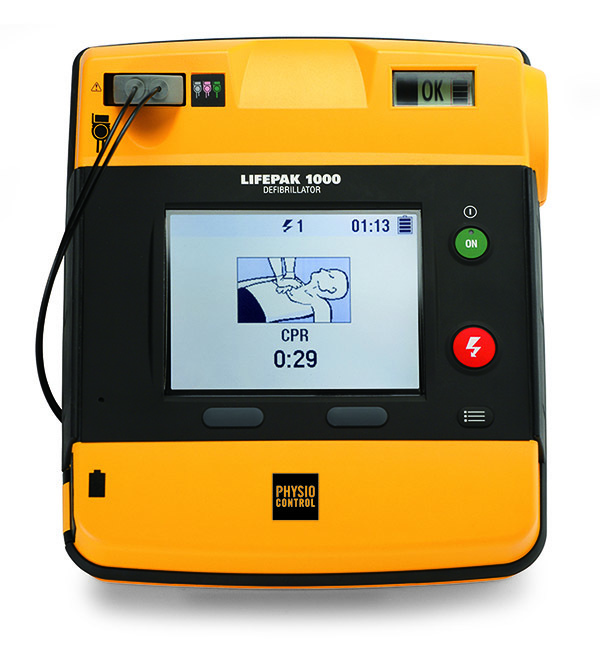 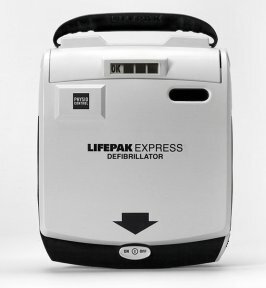 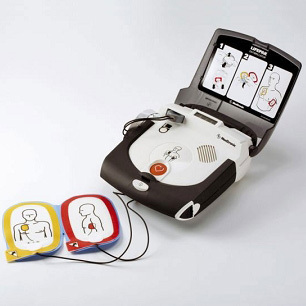 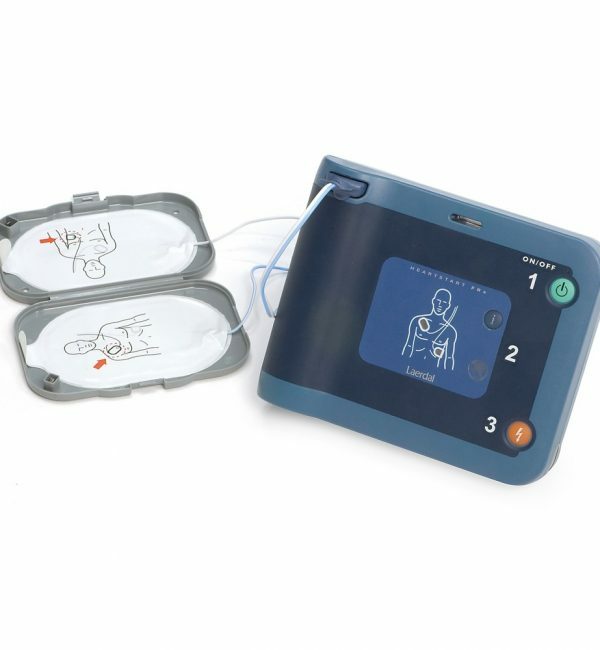 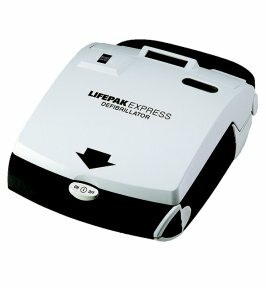 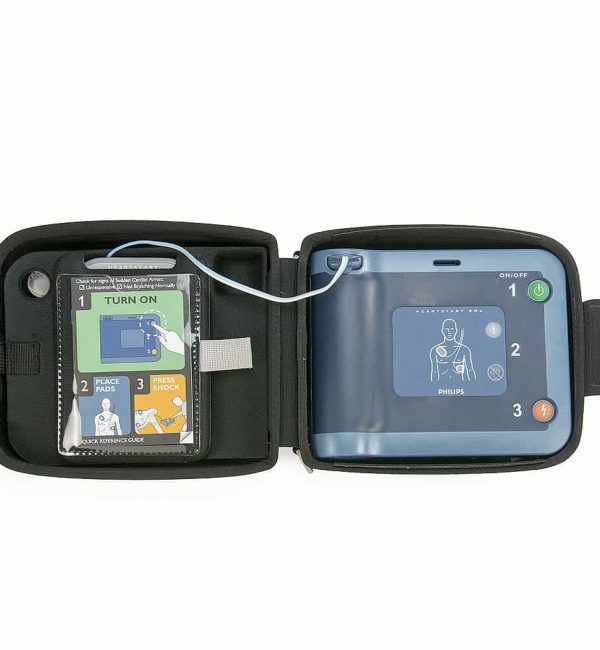 The LIFEPAK EXPRESS defibrillator from Physio-Control is designed to be used by the first person to respond to an SCA victim – easily, safely and effectively.